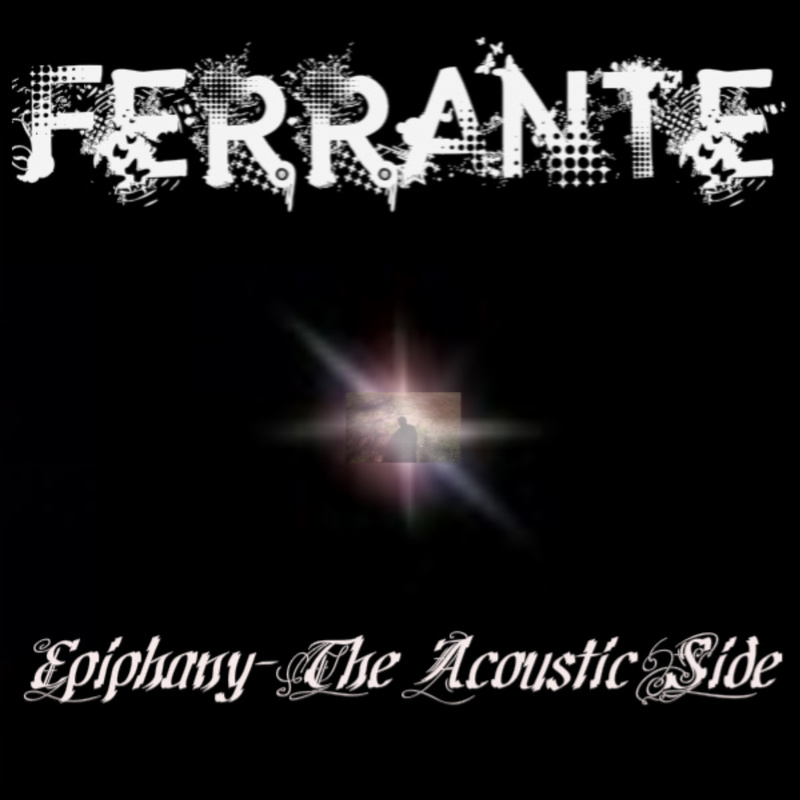 These four tracks are from my first solo release: Gary Ferrante Epiphany- The acoustic side, which is still available for sale through this website as well as through i-tunes and 19 other on-line distribution sites. This is my first solo release. It is a gritty acoustic album full of feeling and expression. This song Follow Me is a new single off a new album I have in the works and the single can only be purchased through reverbnation/epiphany1979 and through me personally. Thanks for listening.